Did you know that the amount of steel Americans use in one day is enough to run a steel pipe line from New York to Los Angeles and back to New York? It’s true! If this steel was recycled, it would save 75% of the energy it would take to create the steel from raw materials. Metal has unlimited use and can be recycled over and over without losing strength. 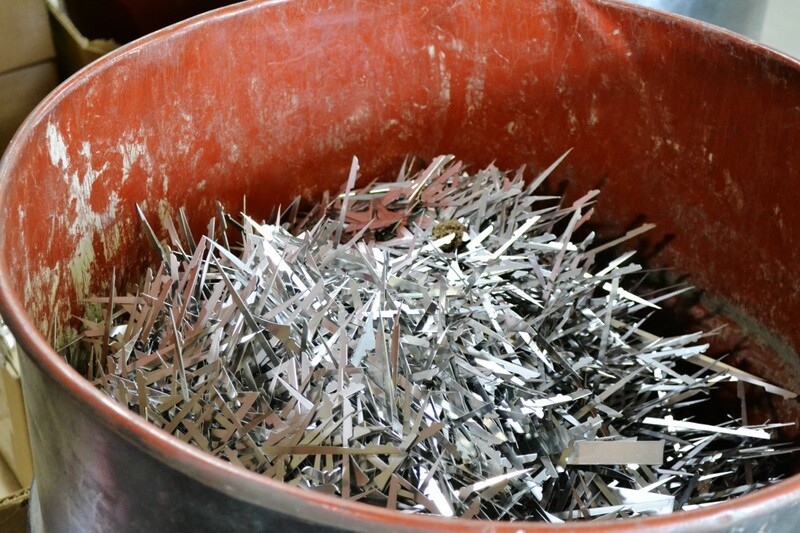 At Rada Cutlery, we have recycled our scrap metal for decades. The scrap metal recycled includes both the stainless steel used in our blades and utensils as well as the aluminum in our silver handles. In the image below, you can see the various parts of the knife and what is used to create them. 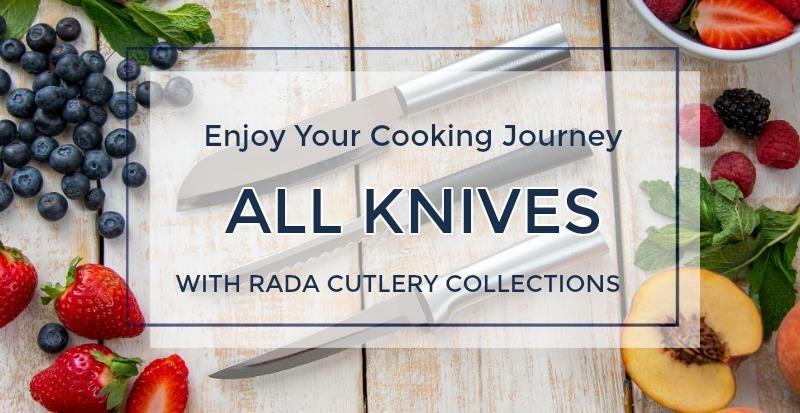 For more information about knife construction and knife care, visit Rada’s website! Below is a picture that shows the steel remaining after the blades have been stamped, in a container that will be picked up by a recycler. The steel we use for our knife blades is a high-carbon stainless steel. This grade of steel is also used in surgical and dental instruments. The high quality of the blade scrap is attractive to those who recycle. Our aluminum handles are made from recycled grade aluminum. By using this grade of aluminum a lot of energy is preserved. 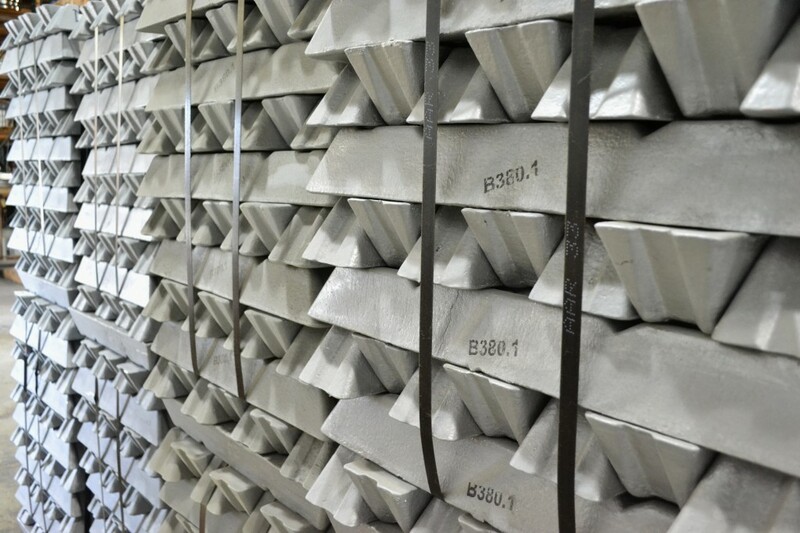 It only takes 5% of the energy it would take to make a primary aluminum ingot or bar to make a recycled aluminum ingot. We strive to provide you with the best value in cutlery by producing what we feel is the best performing knife that you can buy for your money spent. We do our part in the manufacturing process to use and conserve our planet’s resources in a responsible way. This has been our approach for over 60 years, long before “going green” became fashionable. Rada Mfg. Co. purchases the raw materials solely from suppliers within the United States. Mills in Pennsylvania, Illinois, Arkansas, Michigan and Minnesota continue to prosper because of support given by companies like Rada. 1. The metal is collected in metal drums or barrels. The scrap metals are sent to sorting agents and are separate by type and composition. 2. In the metal recycling plant a quality inspection is performed to double-check the scrap metal was sorted properly. 3. The scrap metal is heated by a smelter. 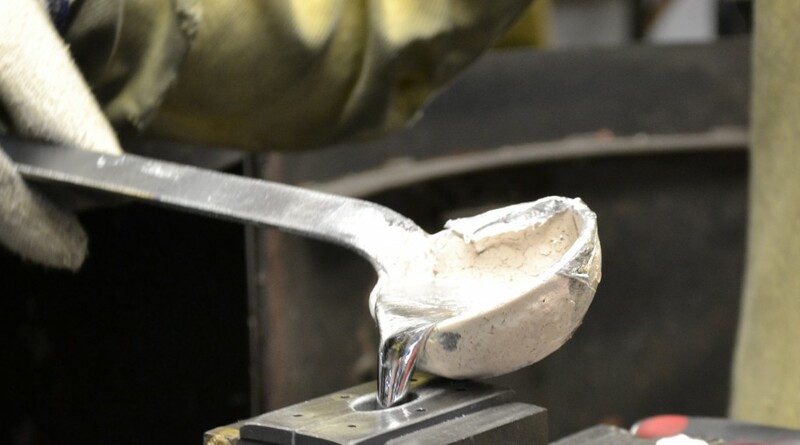 Throughout the smelting process, the impurities are burned off of the metal. Scrap metals are heated in different smelters because of the varying melting points of the metal grades. 4. When the scrap metal is molten, it is molded into bars called ingots and allowed to cool. 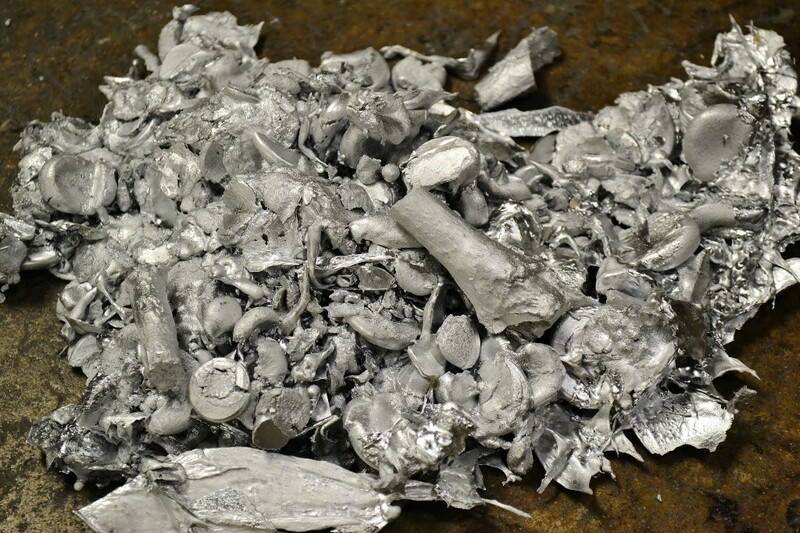 The picture below shows incoming aluminum ingots that will be cast onto blades to become Rada knives and utensils. At Rada we recycle all our knife making materials, this not only includes scrap metals but metallic dust as well. By recycling one ton of steel many of our natural resources are saved, including – 2500 pounds of iron ore, 1400 pounds of coal and 120 pounds of limestone are conserved. 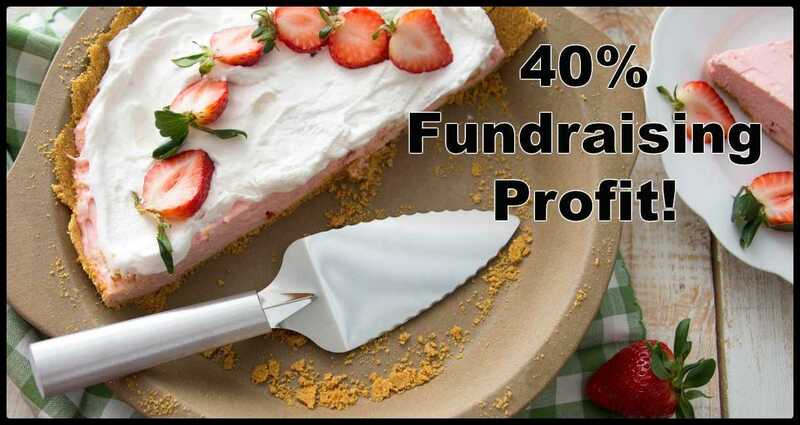 Rada Cutlery is the best way to host a successful fundraiser! Every year, countless groups team up with Rada to raise money for good causes. 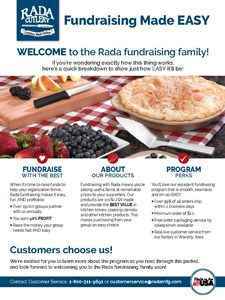 Churches, clubs, schools, sports teams, civic organizations, and more make the money they need by partnering with Rada! 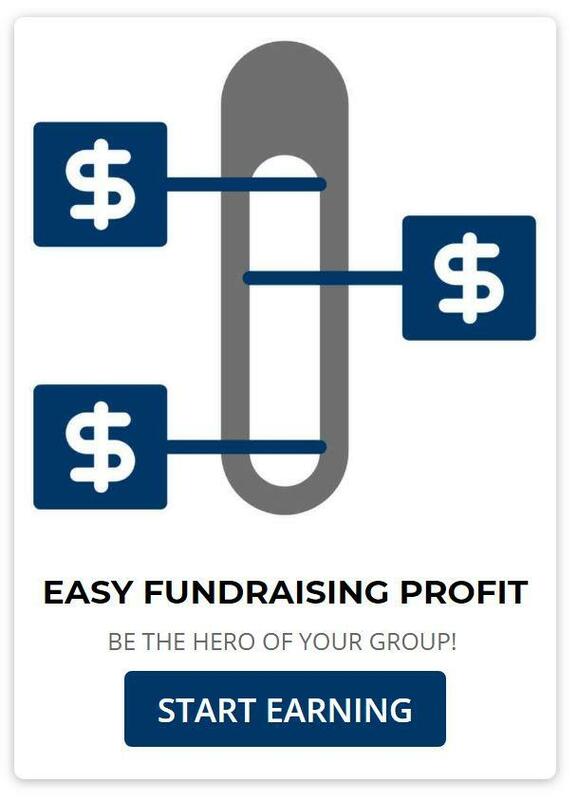 The Rada EASY guide is here for you to see why a Rada fundraiser is what’s best for your group! 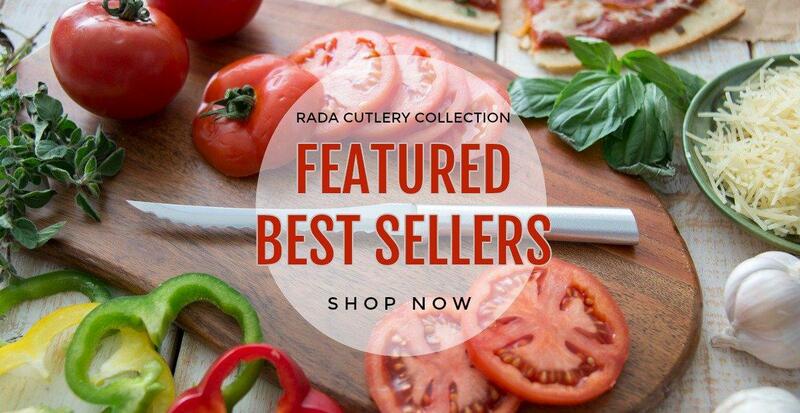 This article discusses the manufacturing of Rada Cutlery products, as well as how their practices help save resources. Great article! Glad to know that there is recycling going on in the manufacturing process. What about the end-of-life for an item? If a knife is damaged, can it be recycled by the user? Hi! 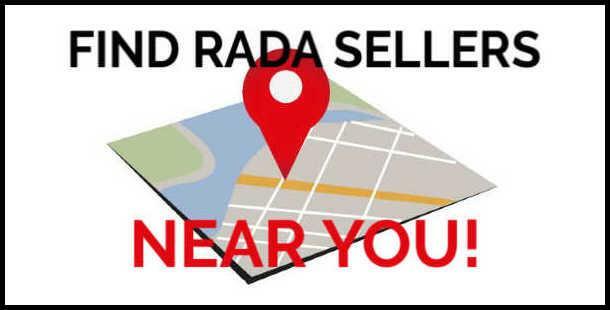 Thanks for your interest in Rada products. If a knife is damaged, you can recycle it as you see fit. That said, if the knife is damaged due to defects in material or workmanship, you should know that all of our cutlery comes with a Lifetime Guarantee that protects against such issues. If that is the case with any cutlery in your possession, click here to contact our customer support so we can rectify the situation. I bought some knives a few years back that had square handles and I love them. I cannot find them in your catalog any more. Where can I get them. The handles are the best of have ever used or seen. I would appreciate it if you would respond to me and let me know if I can purchase some more. I have family who want to purchase some also. I have not commented this before. 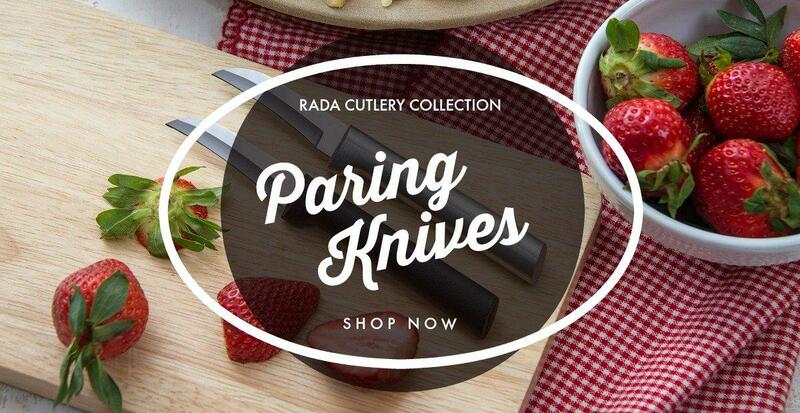 Rada Cutlery’s knives have evolved over time in response to both advances in manufacturing and customer feedback. At this point, our knife handles aren’t exactly square shaped, but they have a comfortable feel that users often rave about. 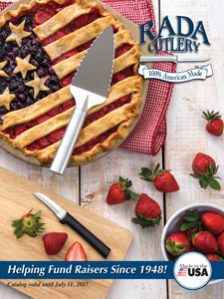 Visit our online store to take a look at our 26 different kitchen knives. 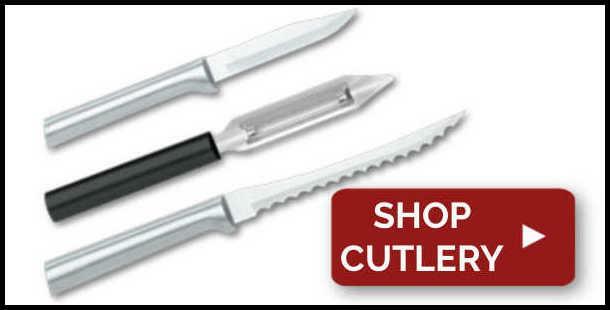 We’re confident that you’ll love these just as much, or possible even more, than you did the knives with square handles!